Valley View Farm is the home of Gnarled Orchard Hard Cider – Hard Cider with a Knotty Twist®. 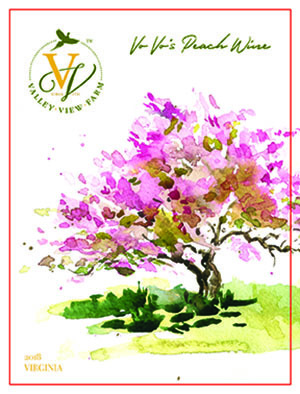 Valley View Farm currently serves and sells Virginia hard ciders; Virginia Apple, Barrel Select, and Peach Cider. 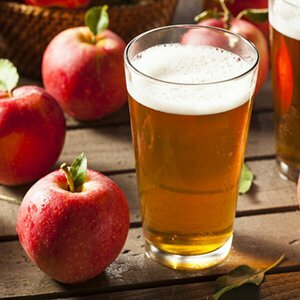 Hard cider is a delightful refreshment from a real farming tradition. 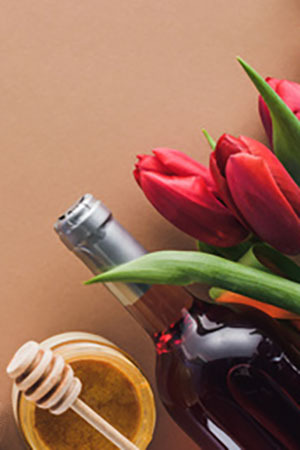 Honey wines as natural as natural can be, our Noble Hive Mead will be produced with wildflower honey gathered on our family land in Fauquier, Virginia. We use pure, on location fruits and our own honey to create every bottle with the utmost precision and flavor. 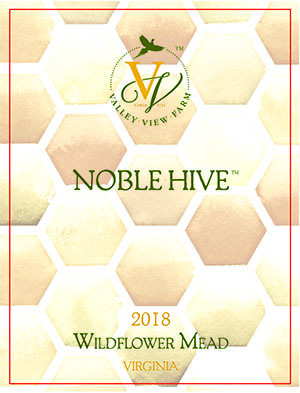 The mead is produced in part from the honey harvested from the Valley View Apiary and a portion of all Noble Hive Mead sales are donated to support the Global Honey Bee Initiative lead by George Mason University. 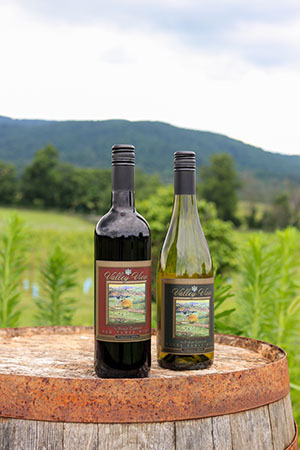 Valley View Farm has strong historical family connections to Virginia Wine production, and is surrounded by a vibrant cohort of Fauquier County's wineries. We began planting vineyards in 2017, adding wine-grape production to our agricultural endeavors. Vovo’s Peach Wine is made from red haven and Sugar Giant peaches harvested from the peach orchards at Valley View Farm. 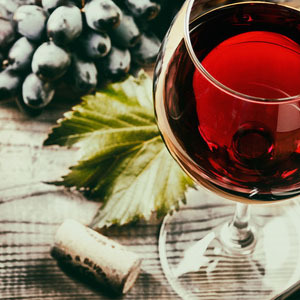 The grapes grown in the Strother Family Vineyards at Valley View Farm are used to make wines for both Valley View Farm and Philip Carter Winery. 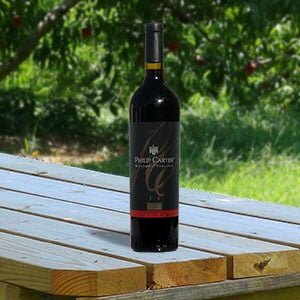 Valley View Farms is offering select wines from Philip Carter Winery for tastings and sale at our Locavore Market.